A 14-inch NanoEdge display notebook powered by NVIDIA GeForce MX130 GPU and up to Core i7 processor and is supported by up to 16GB RAM. The lowest price of ASUS VivoBook 14 X411UF is P36,166 at enigma technologies, which is 98% less than the cost of VivoBook 14 X411UF at otcer (P2,067,190.45). 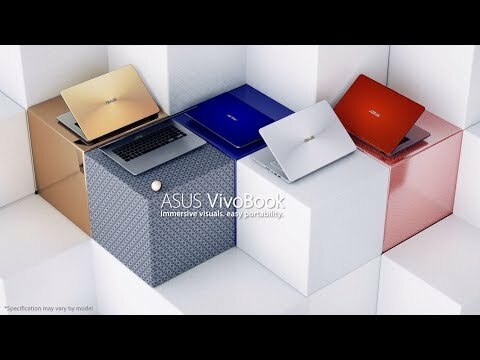 The latest price of ASUS VivoBook 14 X411UF was updated on Apr 19, 2019, 09:16.